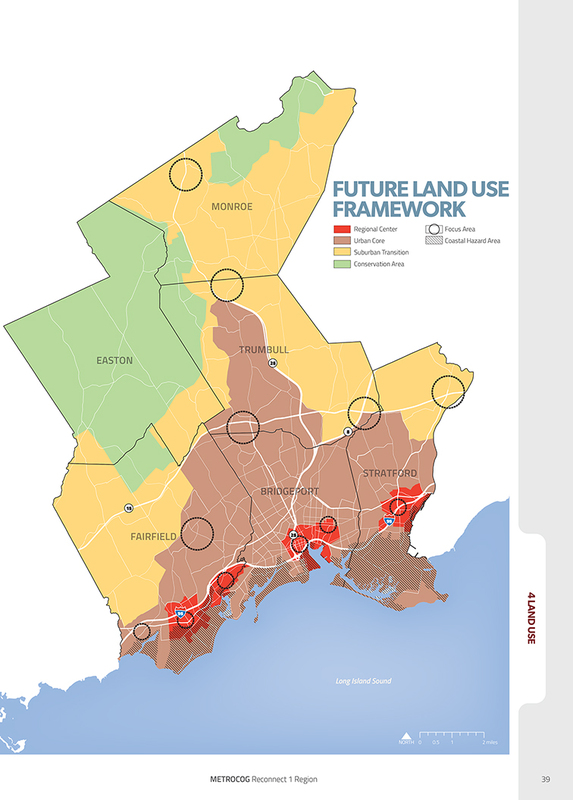 Houseal Lavigne Associates was retained in 2013 by the Greater Bridgeport Regional Council (GBRC) to assist in the creation of the Regional Comprehensive Plan of Conservation and Development (POCD). 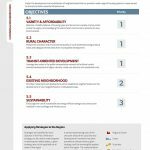 When complete, the Regional Comprehensive Plan will guide growth and development for an area comprising 145 square miles, 6 communities, and 314,000 people. 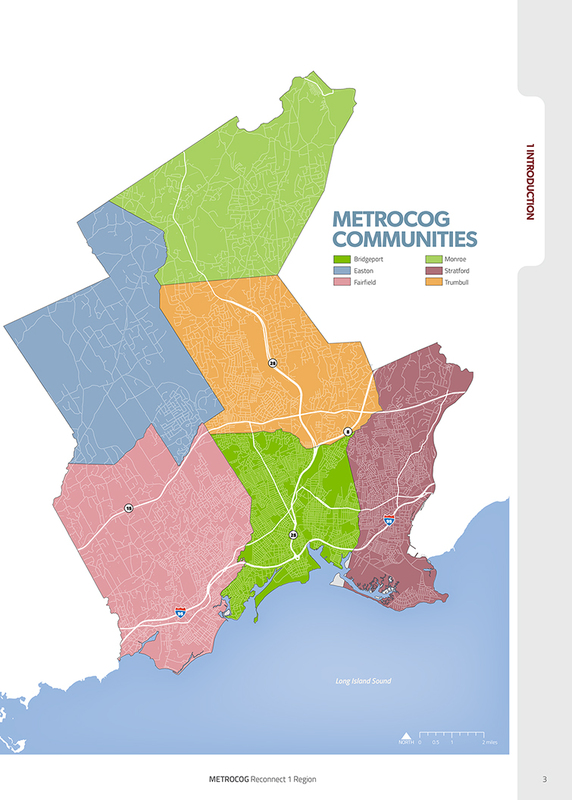 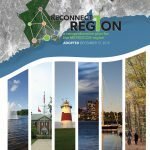 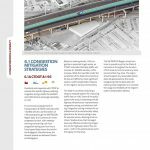 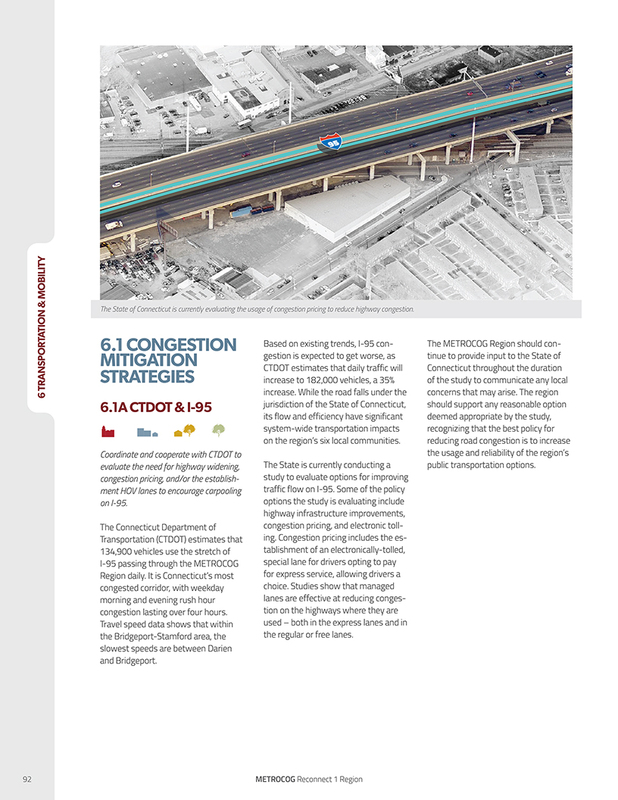 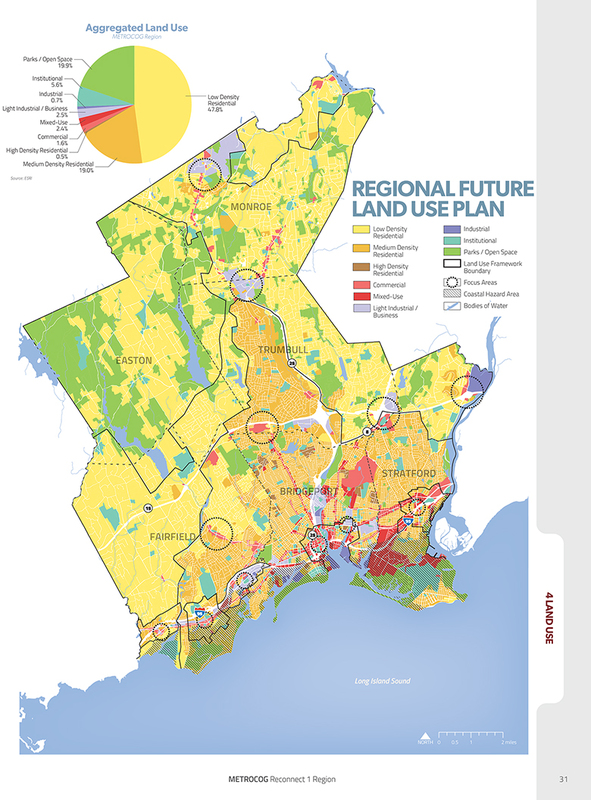 The GBRC’s role as a regional transportation planning agency with access to significant funding sources places it in a position to effect change across the region beyond roadways and rail corridors. 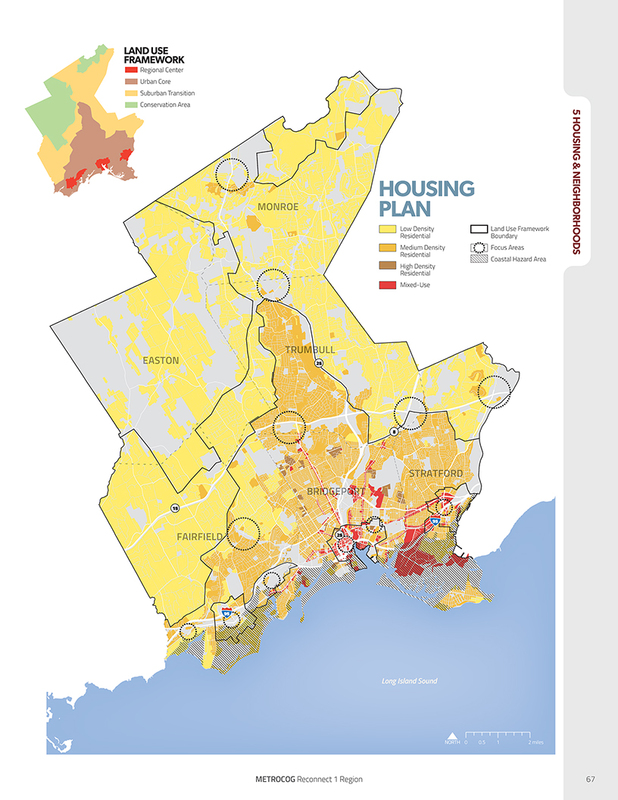 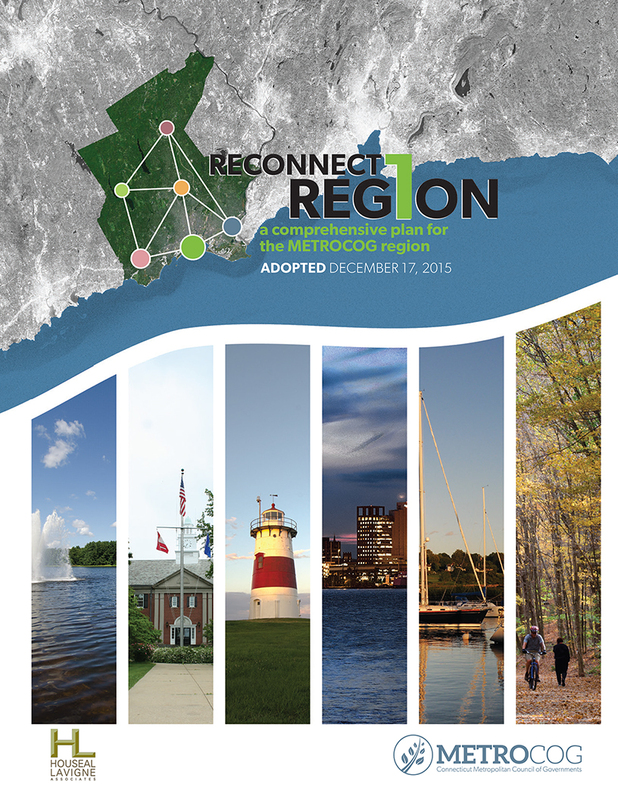 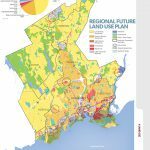 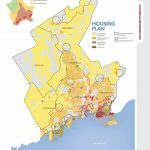 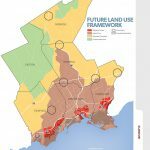 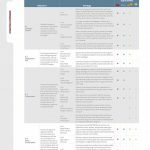 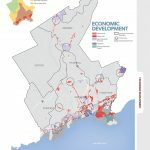 As such, Houseal Lavigne is in the process of creating a toolbox of strategies to address a wide range of topics including land use, transportation, natural resource preservation, governance and regionalization, resiliency, and economic development. 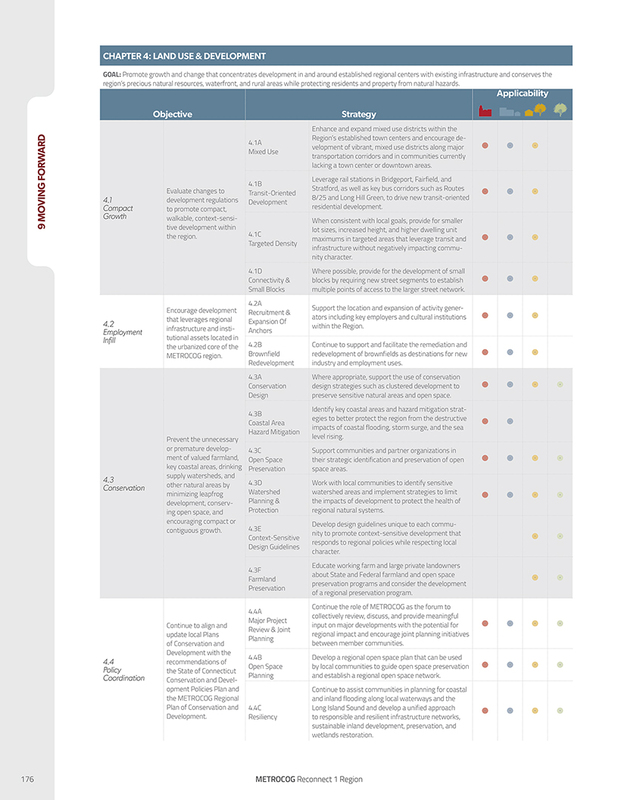 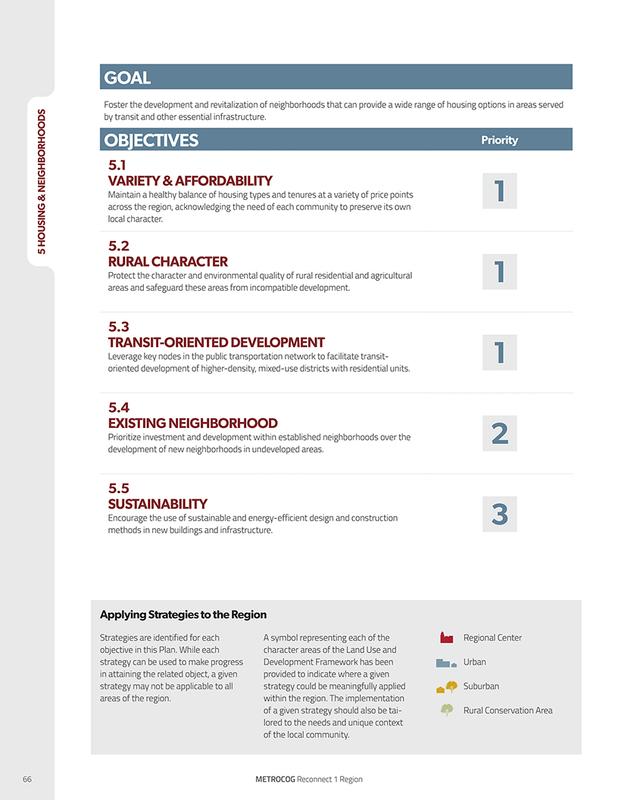 A particular focus of the plan includes identifying and positioning key nodes for transit-oriented development.